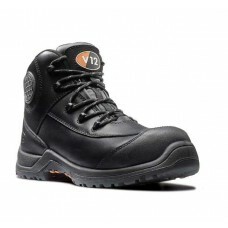 Vtech make some of the finest safety footwear in the world with a well-deserved reputation for producing high quality, high durability footwear. 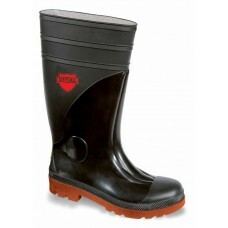 With a range including Vtech safety boots, wellingtons, waders and marine shoes it's easy to find the perfect work boot for any occassion. 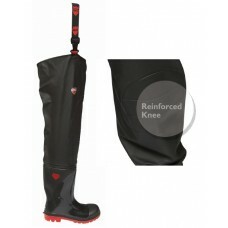 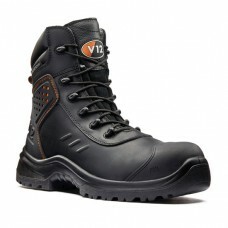 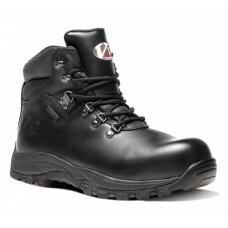 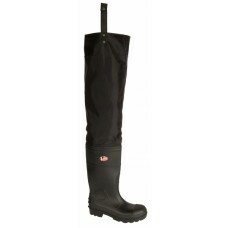 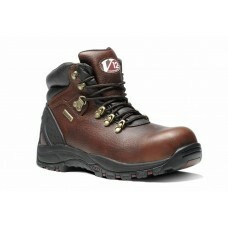 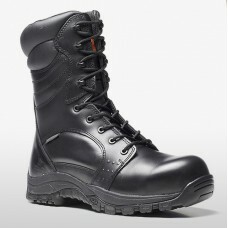 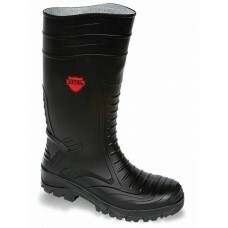 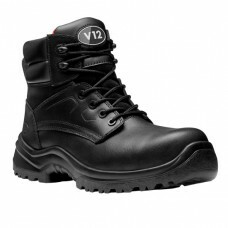 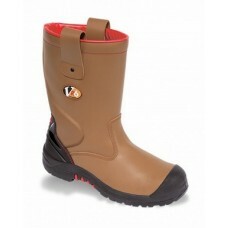 Site safety footwear includes V12 work boots, V12 safety boots and a wide range of footwear suitable for site wear.